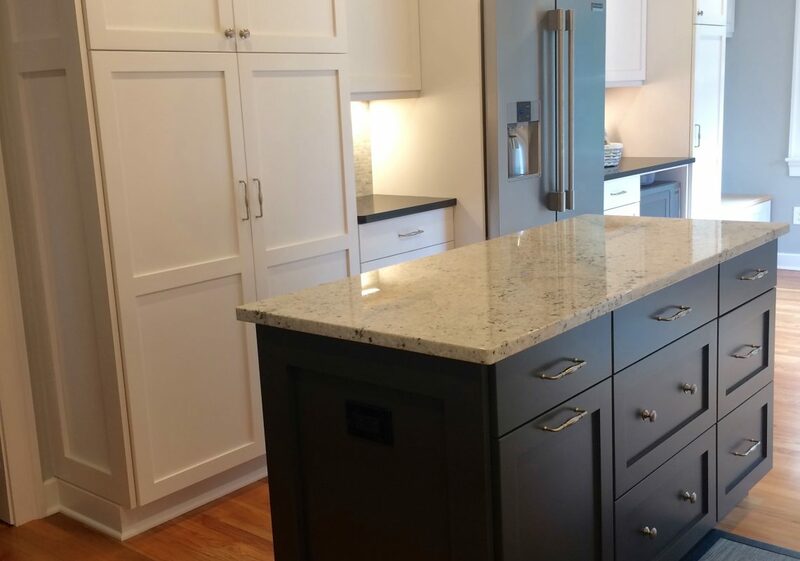 On this particular project MFM was hired to design/build this bridgewater kitchen. 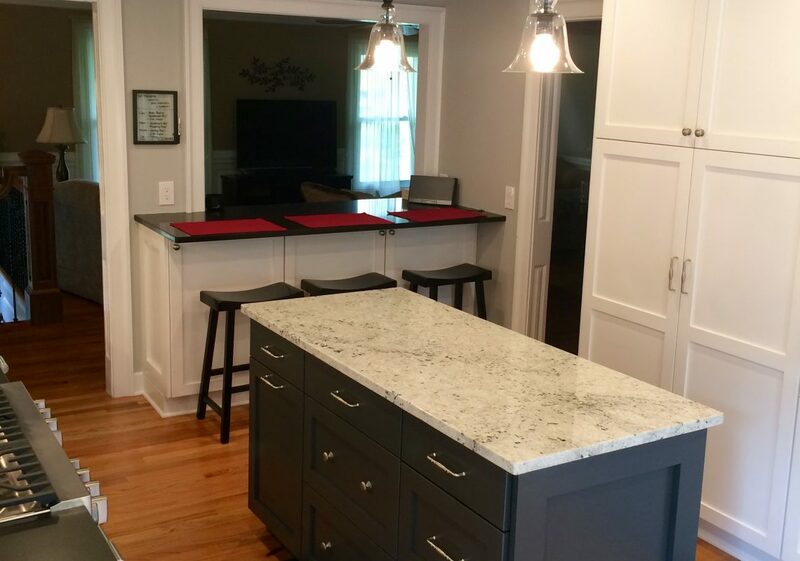 A detailed floor plan design was created around the customers needs and preferences. 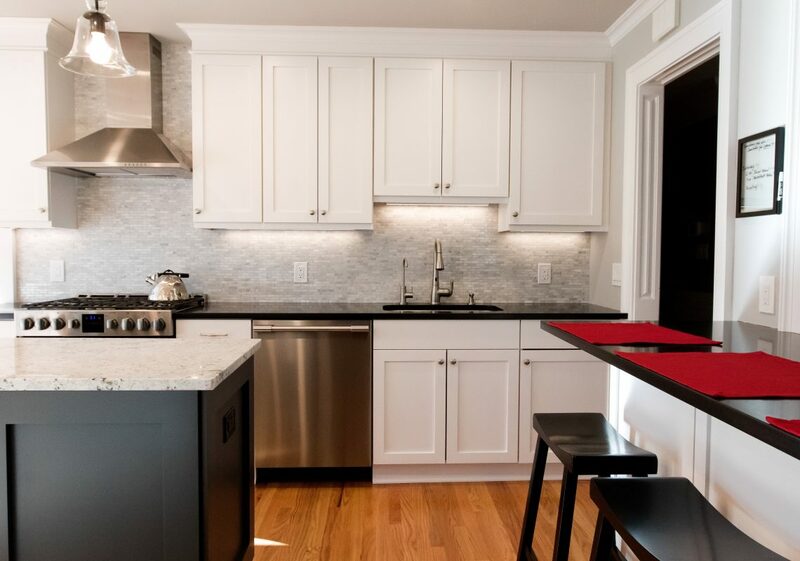 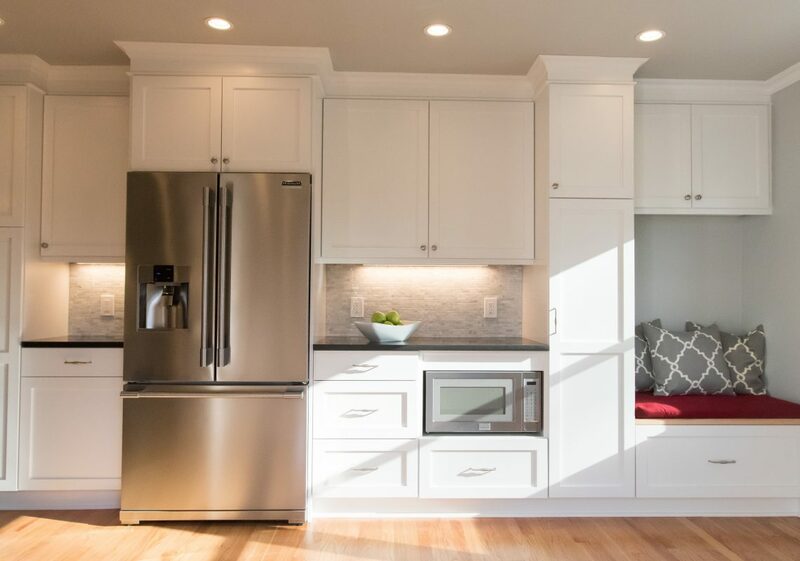 All cabinets were built in-house which allowed for some really innovative design elements to gain space and function without the typical clutter associated with larger kitchens.